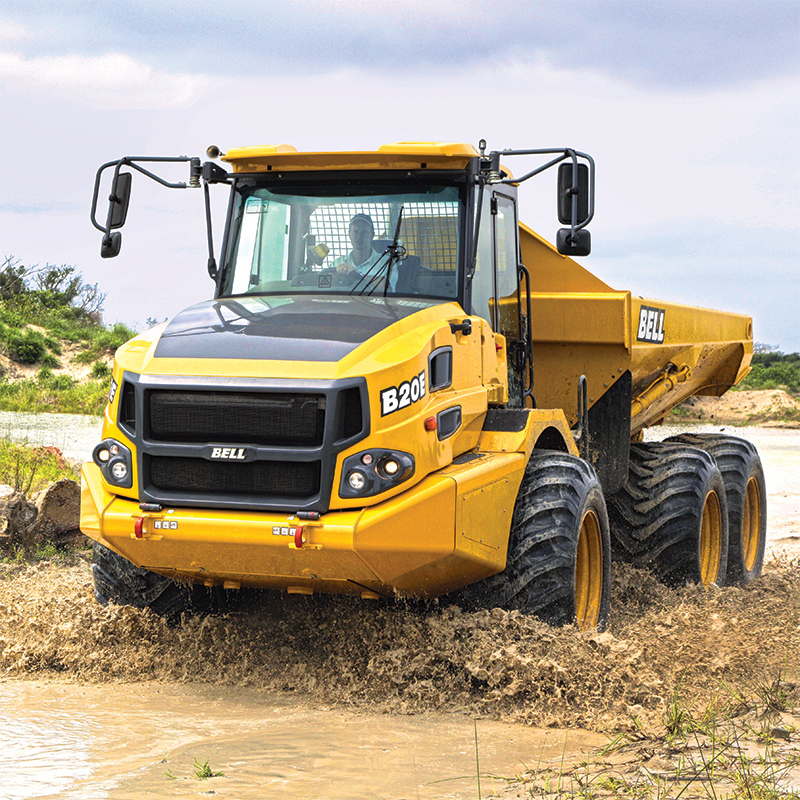 Bell Trucks America, Inc was founded in 2012 by a group of veteran equipment professionals as the master distributor of Bell Articulated Off Road Dump Trucks in the United States and Mexico. Bell Trucks America is tasked with building a high quality dealer network in these two countries and then supporting the Bell products and dealers with excellent parts, service and warranty support. BTA is headquartered in the Lone Star State, specifically Houston, TX and inventories over $4 million in Bell ADT parts. At May Heavy Equipment, we aim to offer our customers the widest range of high quality machines, and as of April 2016, May Heavy Equipment is proud to offer Bell Truck America machinery to all of our loyal customers in North and South Carolina. Like BTA, we are dedicated to help building a better world. 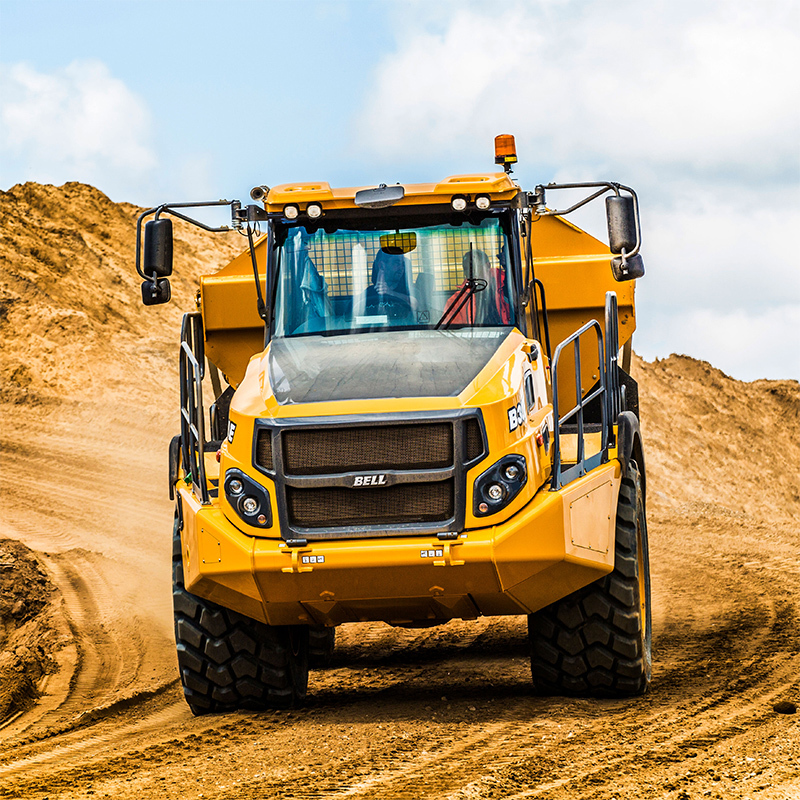 May Heavy Equipment is focused to offering our customers sales, rental and service of Bell Truck America’s articulated truck line across North Carolina and the northern two-thirds of South Carolina. BTA is the brand you can rely on. 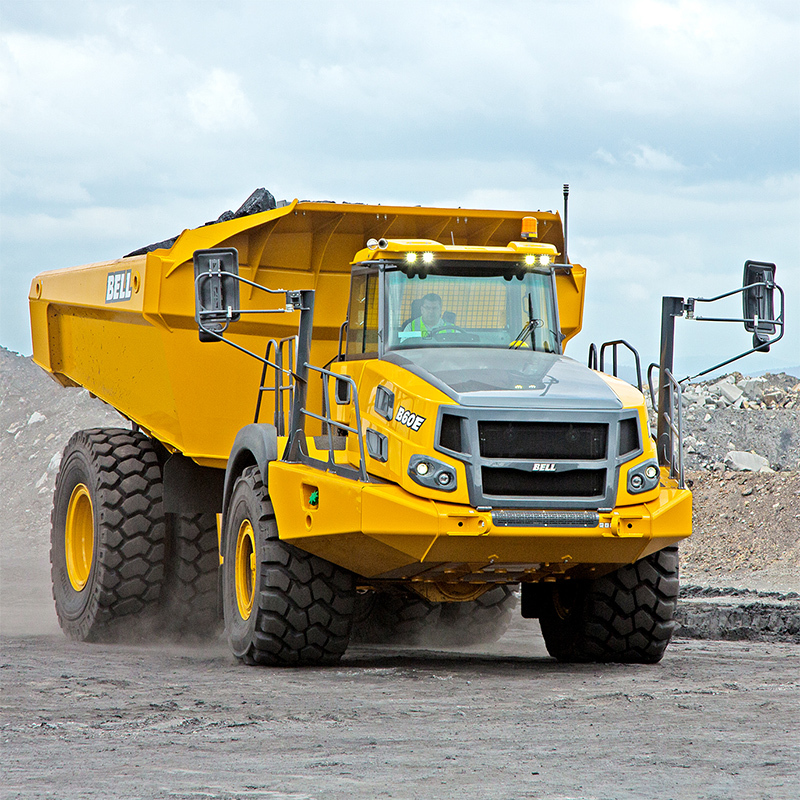 Articulated trucks from Bell Truck America are heavy duty and made to last! And May Heavy Equipment is the construction equipment dealer in North and South Carolina that carries Bell Truck America equipment. For more information about our selection of SC and NC articulated trucks from Bell Truck America, contact us today. 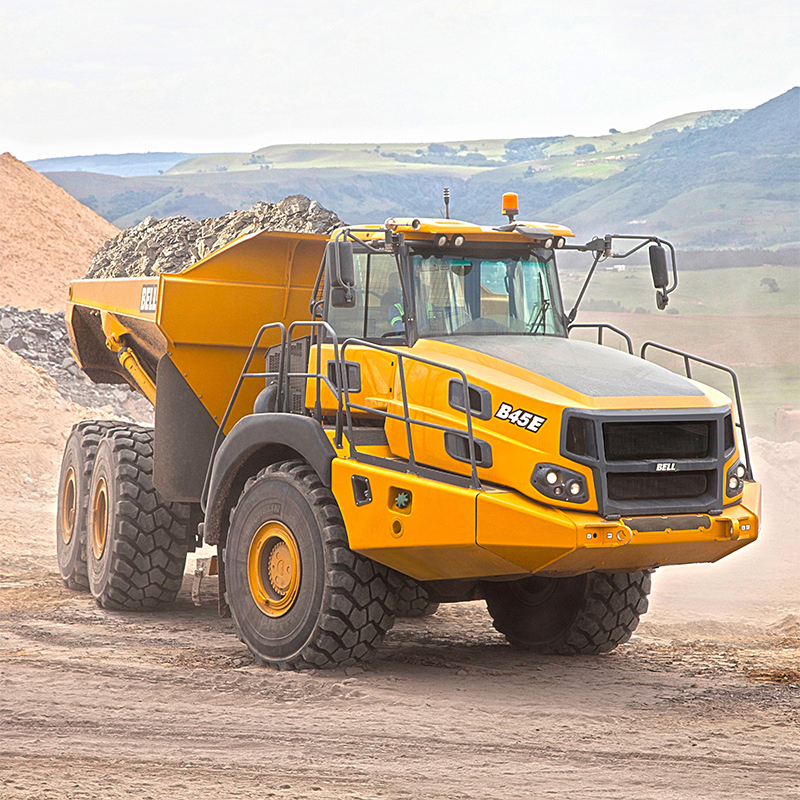 A May Heavy Equipment sales representative is available to speak to you about our BTA sales, rentals and service capabilities.